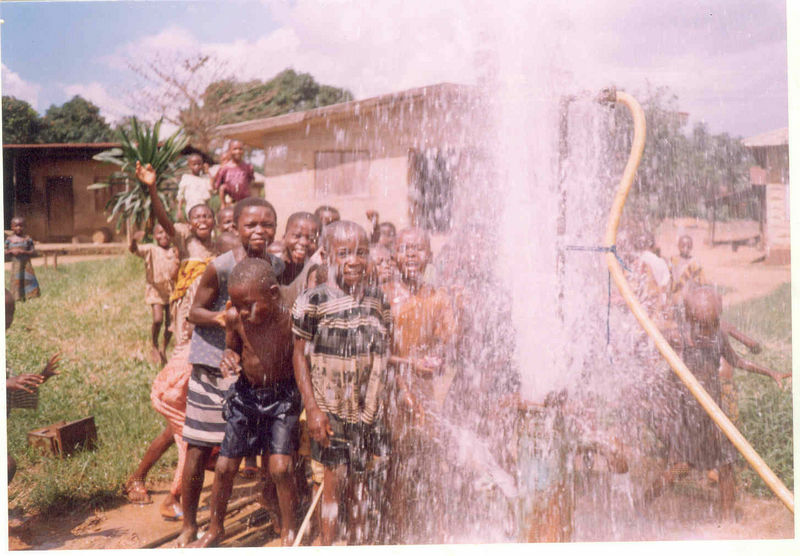 The Uzotex Foundation in partnership with the Imo state government on Saturday commissioned boreholes in Umulewe, Ntueke and Umuchima communities in Ideato south local government area of the state; bringing a 25-year struggle for portable and drinkable water to an end. The Imo State Commissioner for Planning and Economic Development, Professor Boniface Iwuchukwu disclosed that the project is part of the Okorocha led administration’s plan to bring utmost development to the grassroots as well as positively touch the lives of people living in the rural areas. During the commissioning of the newly sunk water bore holes, the Professor Iwuchukwu commended the foundation for its humanitarian works in the area of poverty eradication and rural water projects to underprivileged communities. Speaking to Channels Television, the villagers revealed that water has been a major problem for women and children who sometimes fall into the river when they trek as long as 5 kilometers every morning and night to fetch water in neighbouring villages. They also said that the Orashi stream has been their only option; which serves as an all purpose river for drinking, washing and many other purpose even in its impurity. They expressed their gratitute and said that the project is a rare privilege. However, they called on the government to help with other basic amenities such as good roads and electricity.